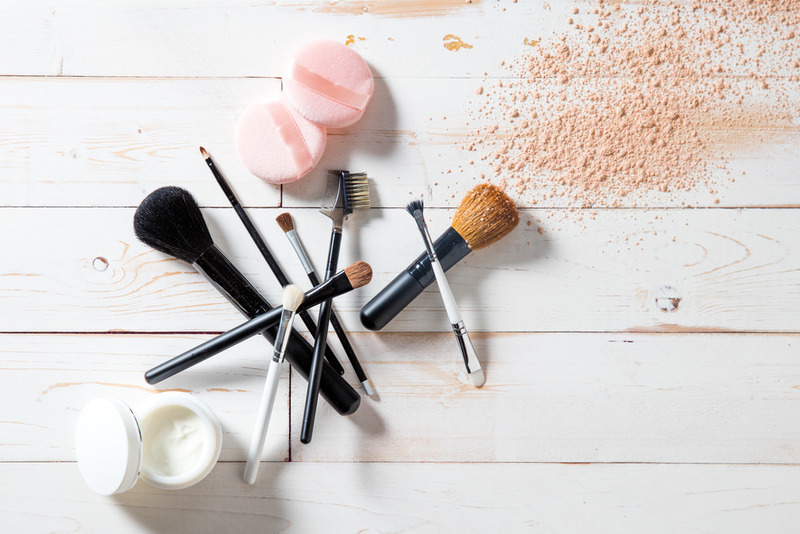 It's Time To Spring Clean Your Makeup And Skincare Stash - Planned Property Management, Inc. 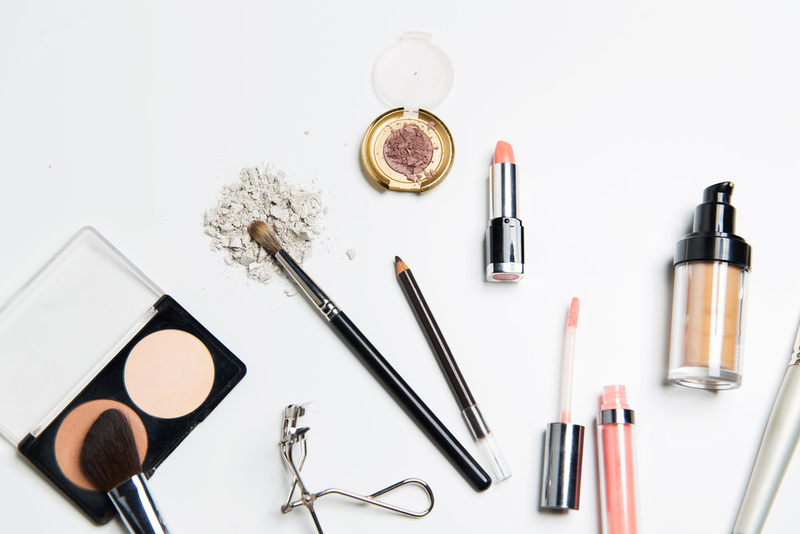 Makeup and skincare products are notoriously tricky to keep organized. Every time I think I have my stash under control, it seems to turn into one big mess in a shockingly short amount of time. It’s like an endless battle in which I am always the loser. If you can relate, you’ll appreciate the advice found in today’s post. 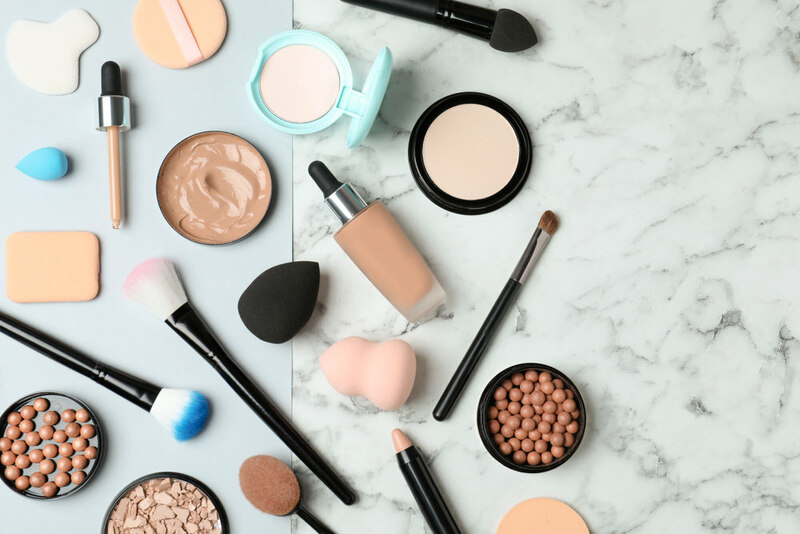 We’ve done the research and found what many believe to be the most tried-and-true methods for spring cleaning your skincare and makeup stash. Let’s go. We don’t pretend not to love Marie Kondo, and why would we? We love using the KonMari Method when it comes to our skincare and makeup stash. A big reason our stuff gets so cluttered is that we have too much of it (thanks for the lesson, Marie! ), so parting ways with products that don’t “spark joy” is the best method for staying on top of your stash before it turns into a big pile of messiness. You may have heard of the Wardrobe Rule in relation to cleaning out your closet. The rule challenges you to ask yourself to remember the last time you’ve worn a piece of clothing. If you haven’t worn it in the past year, it’s time to part ways with it. This method can also be applied to spring cleaning your skincare and makeup stash. Ask yourself, have I used this product within the last six months? If not, you probably won’t be using it in the future. Next! Fresh foods aren’t the only things in your apartment that will expire over time. 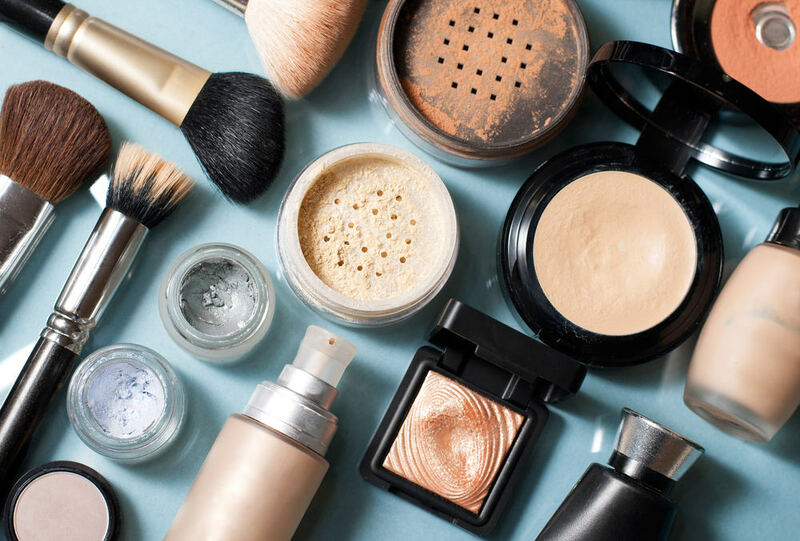 Makeup and skin care products also have expiration dates. Products become less potent, and their texture may turn if they’re out of date. Toss anything you own that’s expired to ensure you have a stash of products that can work to their full potential. If you aren’t sure about the expiration dates of certain products, this guide can help! 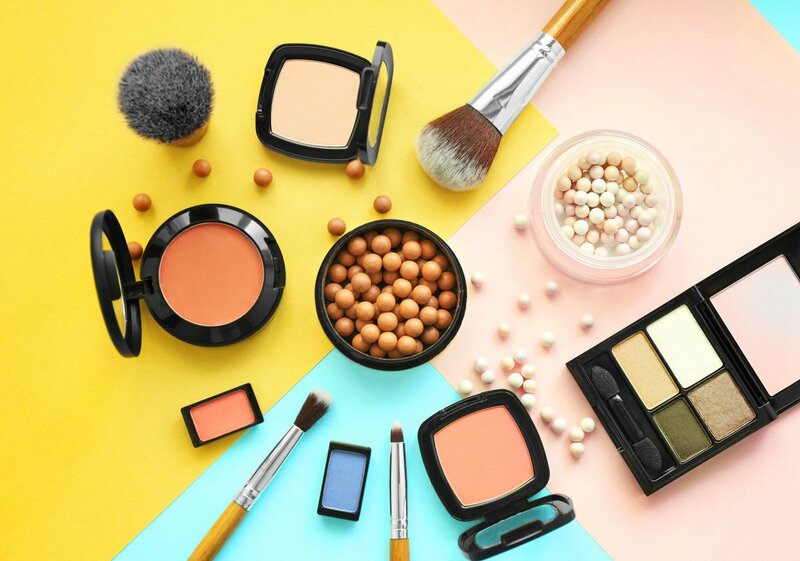 Different seasons call for different products. This goes for both makeup and skincare. After you’ve parted ways with your excess products, you may still have an extensive collection of items to organize. One way to keep things under control is to keep your seasonal products out while storing your off-season products away until you need them again. This will keep the surface you store your products on streamlined, whether it’s your vanity or the bathroom sink.